Your BMW braking system is the most important safety system on your vehicle. European House For Imports can service & repair everything every component of your BMW brake system including disc pads, calipers, rotors, master cylinders, brake lines and ABS systems. Our highly trained and experienced brake technicians know your BMW inside and out and can perform brake system inspections and services on every BMW model on the road today. 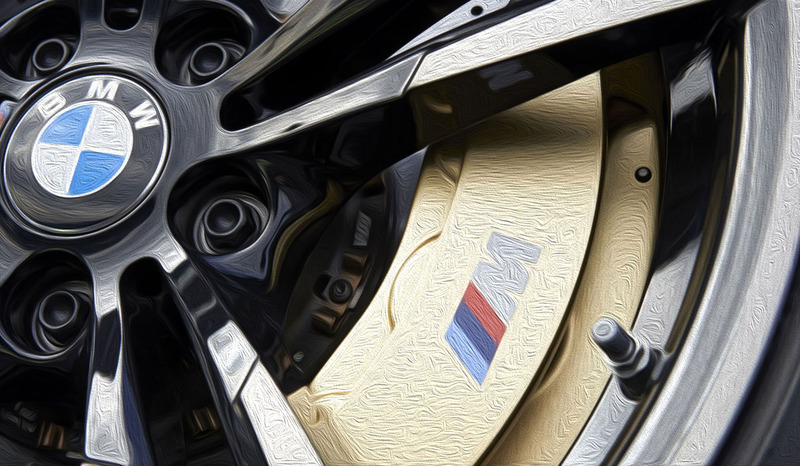 Every 10,000 miles or at least once a year you should have your BMW brake system thoroughly inspected. Our brake technicians will carry out an inspection of your entire brake system and recommend services or repairs to keep your BMW running the way it was designed to do. We perform services inline with BMW scheduled service intervals and perform additional services as required to keep your BMW operating safely. European House For Imports can perform brake fluid flushes & replacements as needed or required by BMW scheduled service recommendations. We will replace your brake fluid with the fluid recommended by BMW. 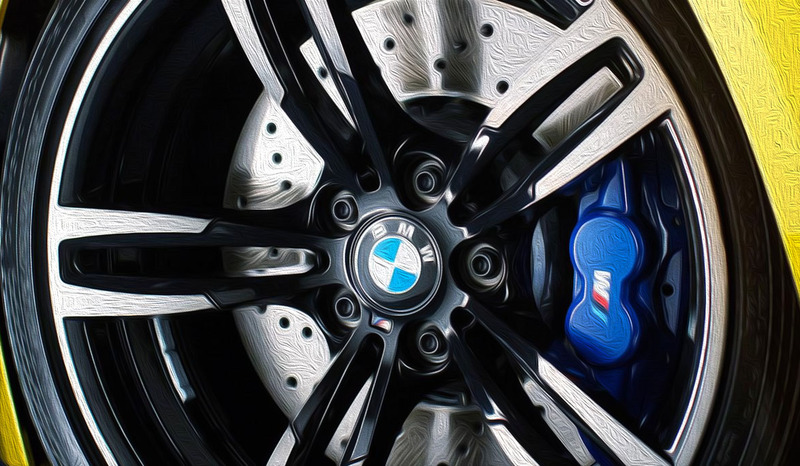 Our highly trained and experienced brake technicians can diagnose, service & repair all BMW ABS systems and ensure that your vehicle operates to the high safety standards BMW engineers demand. If you are experiencing any of these braking issues please come in and see one of our highly trained service technicians. We will show you exactly what may be wrong and what your options are for repairing or replacing parts if necessary.